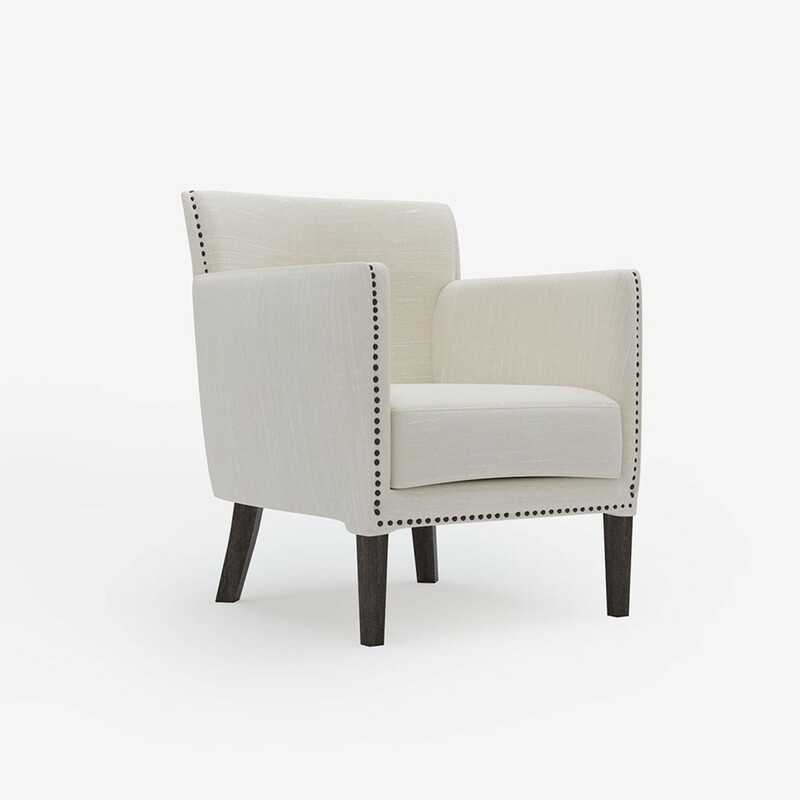 With its curved back, Kerry's Polo Chair is a traditional armchair with contemporary flair, exquisite nailing and a stunning ring detail on the back for an added touch of luxury. 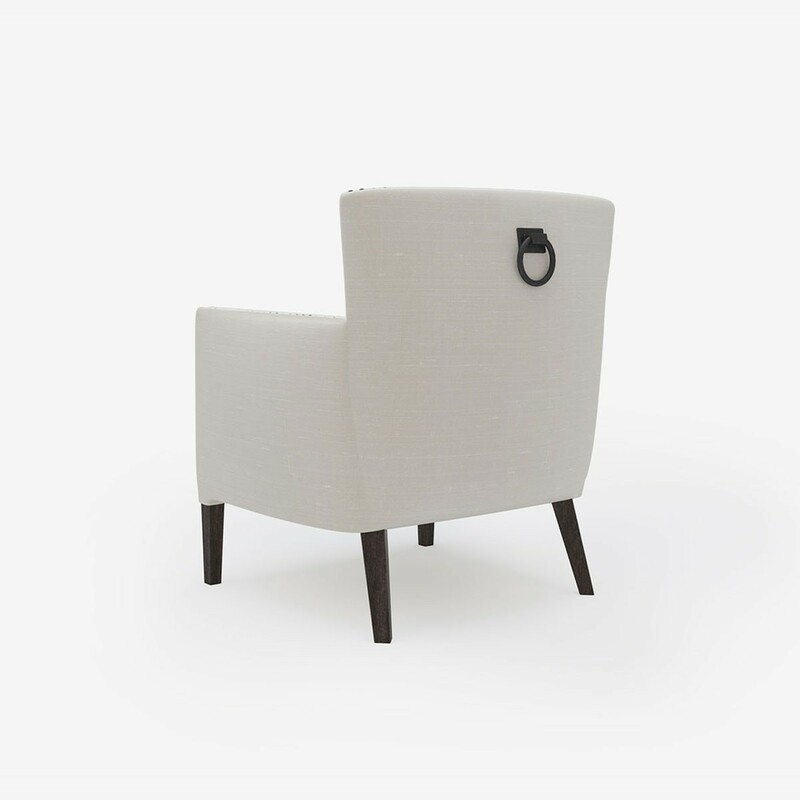 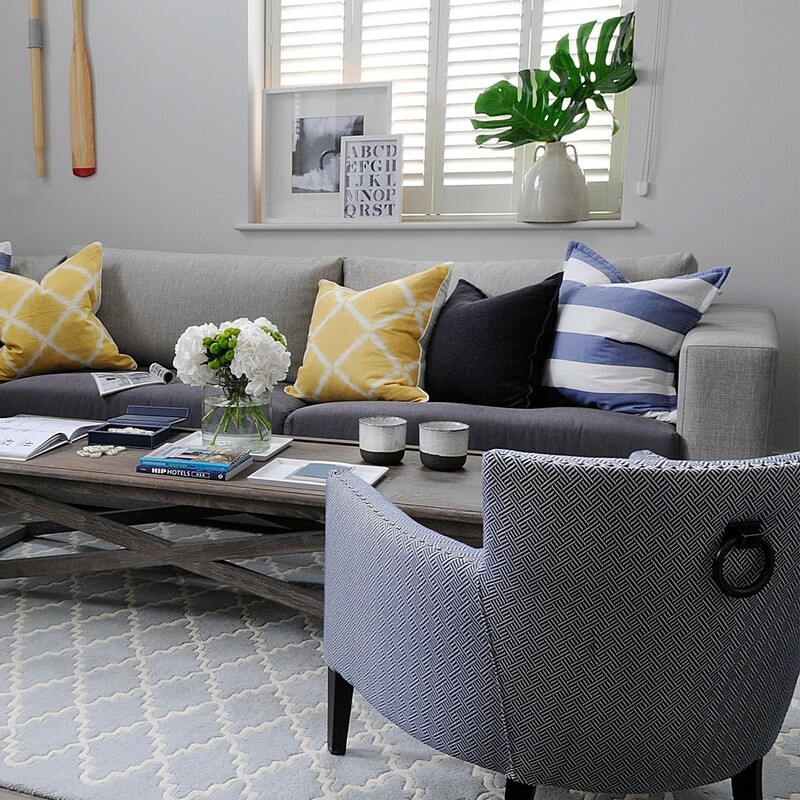 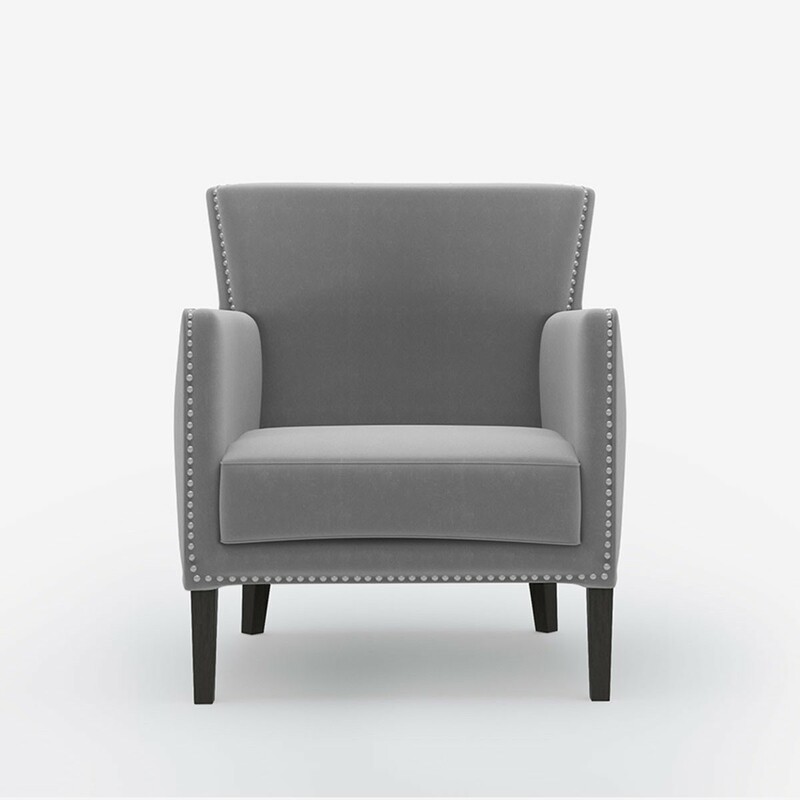 Kerry's Polo Chair is extremely comfortable and adds style to any living space. 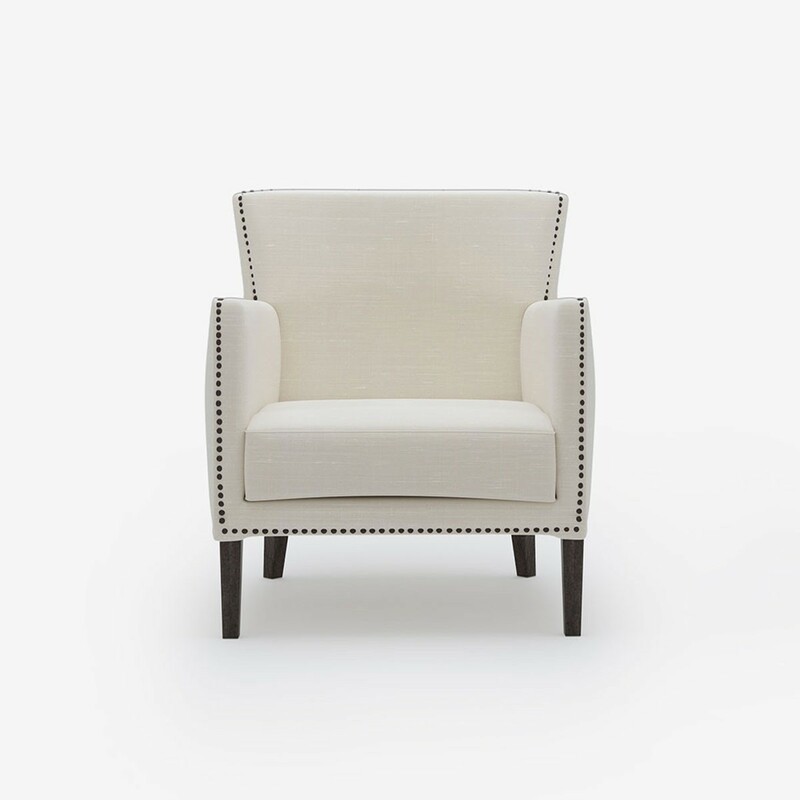 Its elegant lines look great from every angle.